A hand-numbered limited edition of 500 copies. Silkscreened cover, OBI [horizontal] + insert. 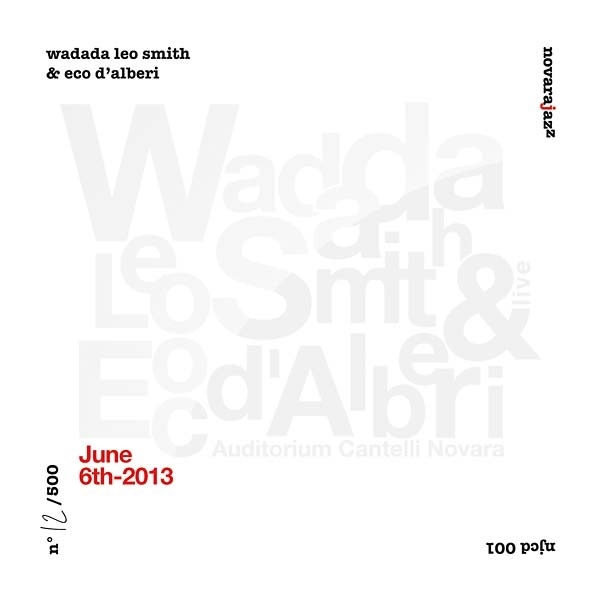 Recorded live at Conservatorio Guido Cantelli, Novara, Italy on June 6, 2013 [during the 2013 edition of the Novara Jazz Festival] by Gianmaria Aprile.